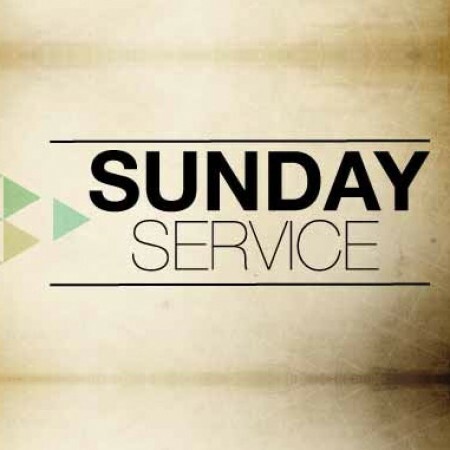 Paul preaches from Acts 1:1-11 this Easter Sunday evening. 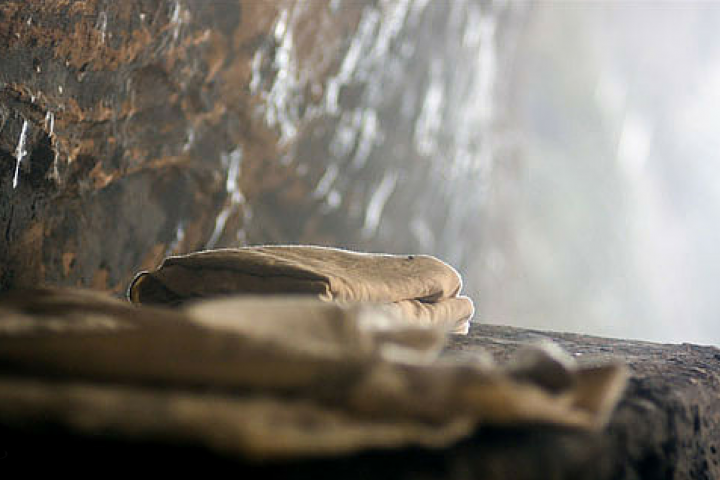 Peter preaches from John 20 this Easter Sunday morning. 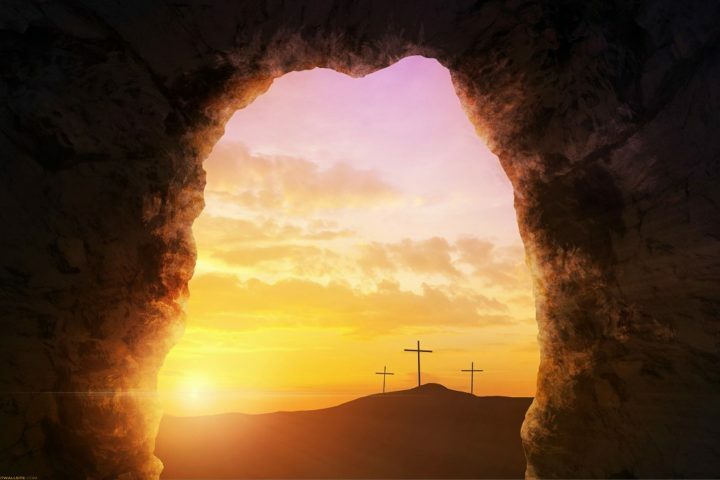 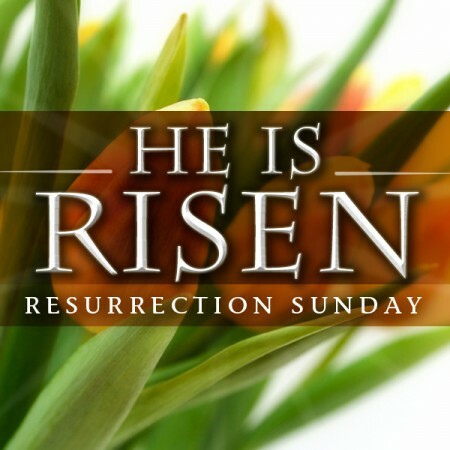 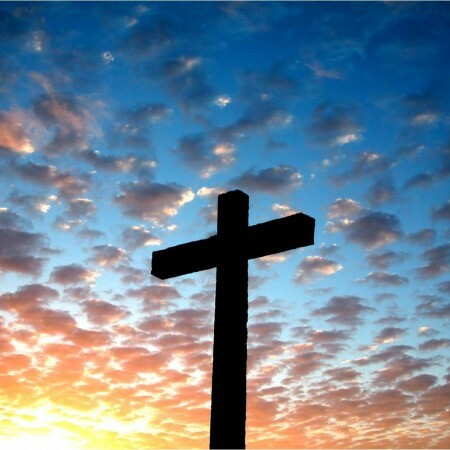 Peter speaks this Easter Sunday morning frm John 11: 25 & 26. 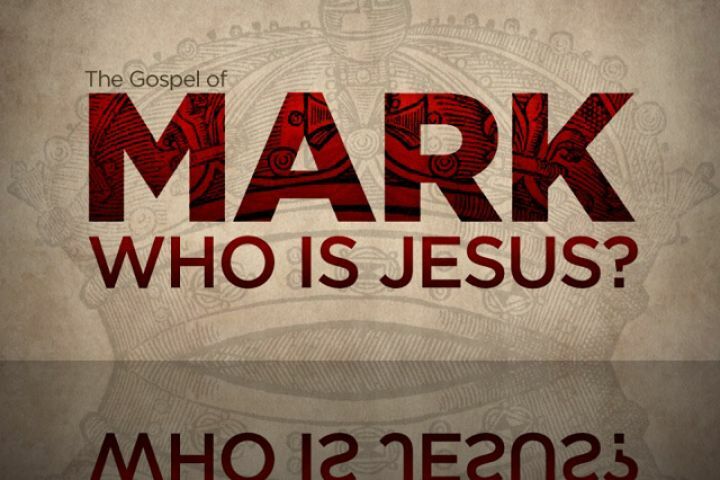 Peter preaches from Mark 14 & 15.